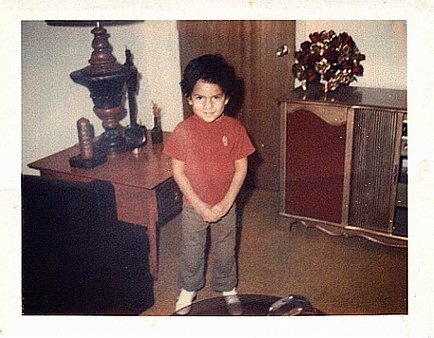 Miguel M. Morales grew up in Texas working as a migrant/seasonal farmworker. 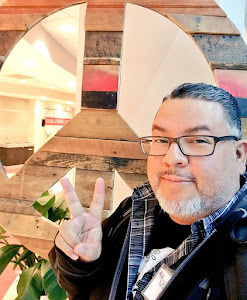 He is a Lambda Literary Fellow and an alum of the Macondo Writers Workshop. Miguel also earned the Society of Professional Journalists's First Amendment Award. He is also a founding member of Brown Voices/Brown Pulse and of La Resistencia. and Texas Poetry Review among others. 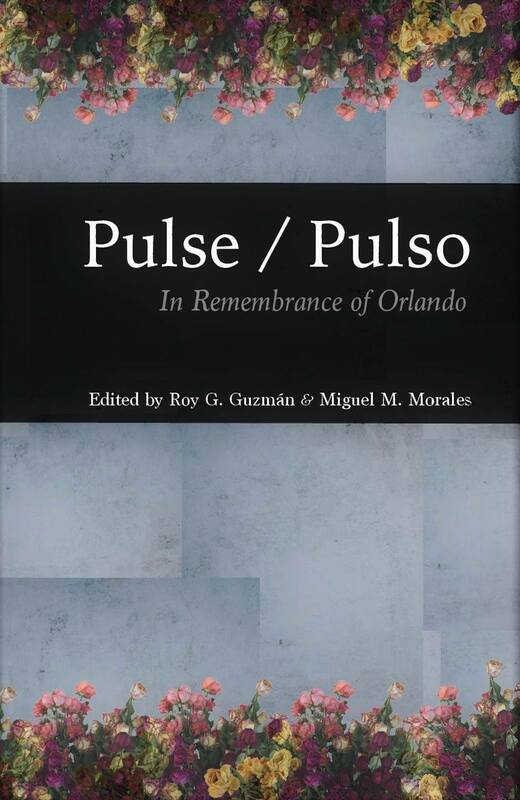 Miguel is also the co-editor of Pulse/Pulso anthology for Orlando.